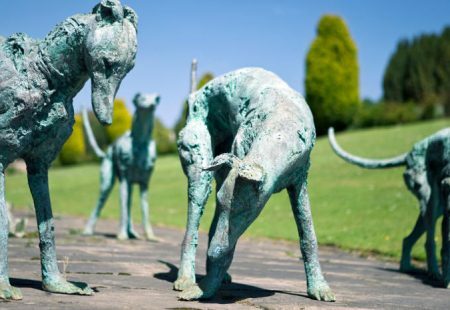 GCL Products Ltd based on Carrwood Industrial Estate, Sheepbridge are UK manufacturers and importers of a range of environmentally friendly building products for the groundworks, civil engineering and landscaping sectors. Supplying both domestic customers through their ecommerce website MatsGrids, and commercial clients for projects either direct from their stocks held in Chesterfield or through their national network of stockists and distributors. 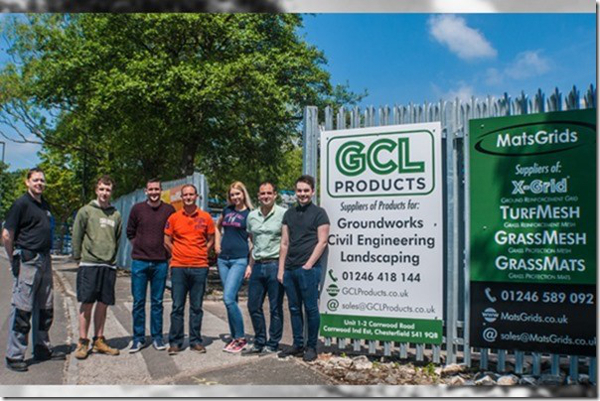 Founded in 2002, GCL Products Ltd commenced trading out of Callywhite Lane in Dronfield in 2012 with the objective of selling environmentally friendly building products made from recycled plastics and rubbers specifically for ground reinforcement and grass protection applications. They quickly found their niche supplying projects to agricultural, equestrian, leisure and amenity sectors as well as to domestic DIY customers. As sales increased, expansion was required and in 2015 GCL Products Ltd relocated to a 25’000 sqft site at Carrwood Road Industrial Estate. The new business premises facilitated the increase in stockholding of existing product lines and the introduction of new products. GCL Products Ltd is the proud manufacturer of X-Grid, a permeable paving system suitable for both domestic and commercial car parking areas. X-Grid is an open-cell recycled plastic grid which contains gravel or soil /grass and creates a SUDS compliant parking surface. The product is suitable for a wide range of alternative uses including access routes, hard standings, bases for garden buildings, and many more. X-Grid is a market leader in strength under compression and is the number one environmentally friendly car parking surface on the market. In 2016, GCL Products Ltd launched Elegrodeck and are proud to be the only supplier in the UK of decking boards which are made entirely from 100% recycled plastic and has a decorative laminate on its upper surface which creates a highly decorative and realistic finish. Elegrodeck is suitable for commercial and domestic deck areas and for balcony areas on residential developments. The full Elegrodeck range includes a recycled plastic joist, which create a long lasting environmentally friendly platform which is resistant to erosion and degradation. 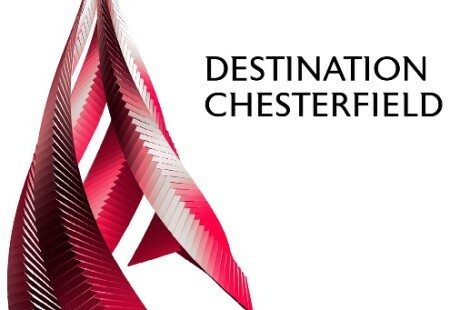 Proud to become a Chesterfield Champion, GCL Products Ltd seeks to support the local community through the creation of jobs in the Chesterfield region through the manufacturing of their products which are made from recycled plastic which will be sourced from the local area and supplying to local projects which are part of the town’s regeneration and welcomes the assistance from other champions on their journey.